Parkinson’s Disease (PD) affects four to six million people worldwide, and is the 14th leading cause of death in the United States. Since PD patients’ symptoms continue to progress throughout the span of many years, they often have trouble maintaining their quality of life. While many websites like The National Parkinson Foundation offer helpful information for patients about nutrition, sleeping, home safety and mental health, PD is still difficult to live with. Recently, PD has been the subject of studies investigating how effective remote monitoring can be for affected patients. 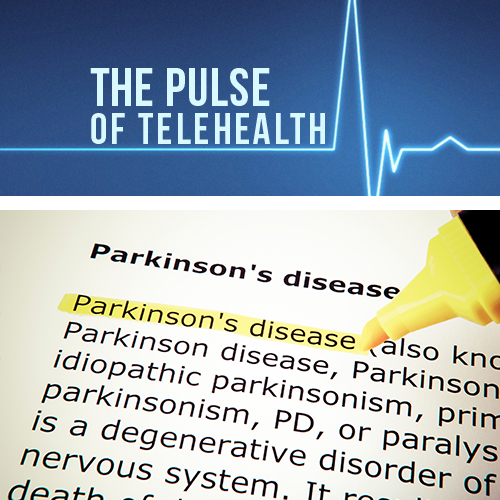 One company, Connect.Parkinson, published a study in early June 2015 that detailed how effective telemedicine can be in treating Parkinson’s patients. 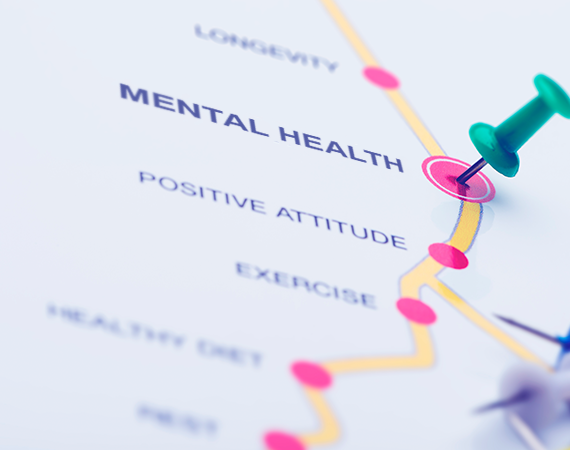 According to Connect.Parkinson’s study, which spanned across 18 states, virtual visits increased the time patients spent with a medical provider from 25 percent (during in-person exams) to 89 percent. Although countries like the U.S. may have a sufficient number of neurologists, their geographical dispersal does not usually match the PD patient population; this forces patients, already suffering from mobility issues, to forego their care. Remote monitoring enables medical professionals to deliver treatment virtually, something that was met with great satisfaction from the PD patients in the study. 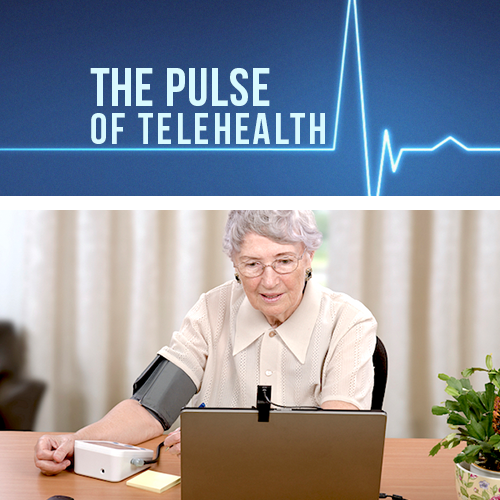 Although the study proved successful for telemedicine advocates, one of the major setbacks noted by medical professionals conducting the remote consultations was related to the connection quality. 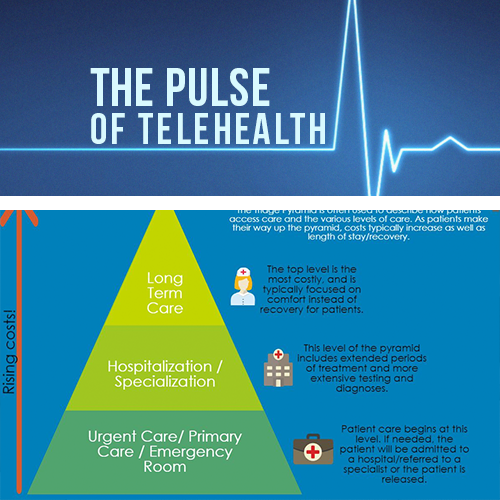 This is a common issue among telemedicine encounters, and could be related to a variety of factors depending on the Internet connection of both the patient and the provider. However, many people are hopeful that issues related to connection quality will improve as broadband networks and access improve.